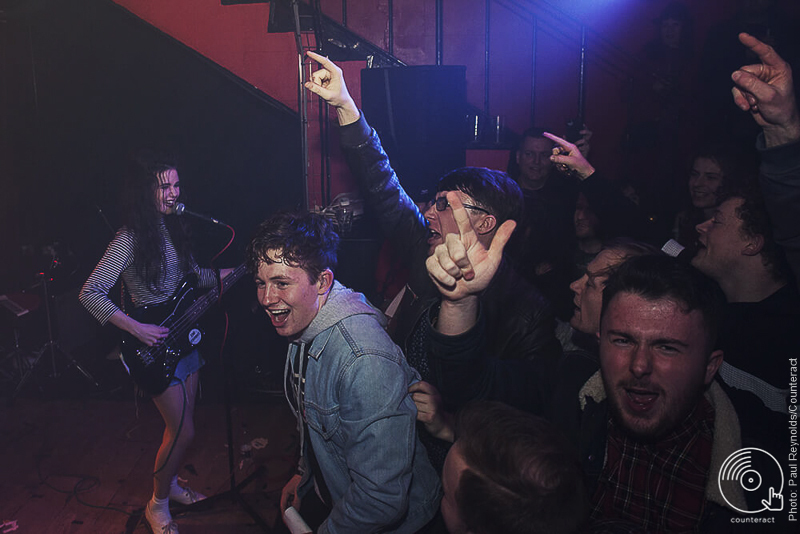 If you’ve been to any indie venue lately, whether it be in Birmingham or further afield, you must know that the underground is in robust health. 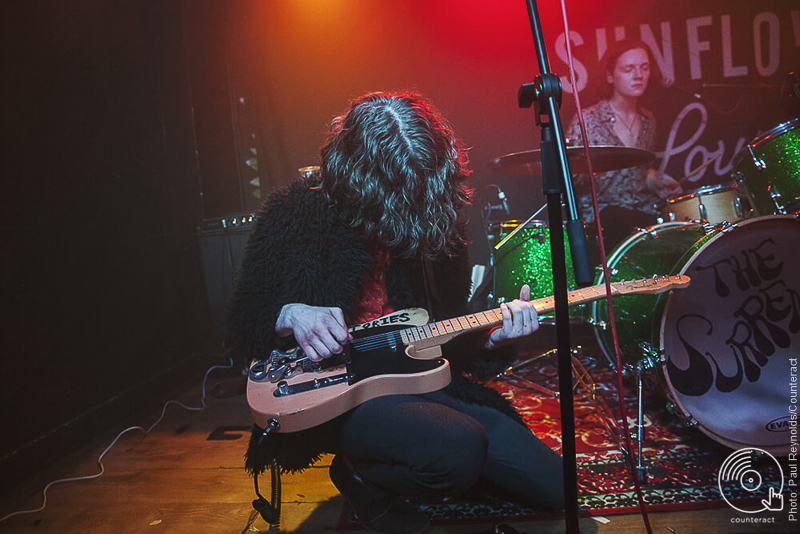 Part of this is down to a prolific outpouring of quality bands, but equally as important is This Feeling, which has put on a slew of successful gigs across the country, not least in its regular residency at The Sunflower Lounge. Opening the night were one of Birmingham’s brightest bands. Reveling in the fresh success of their newly released single, the acerbic reverb-drenched punk of ‘Waste of Time’, The Cosmics blast through a succession of scuzzy, ramshackle anthems, including the breakneck, Buzzcocks-esque ‘Johnny’ and the more reflective, Best Coast-style ruminations of ‘Moonstruck’. With gigs across the country planned, it’s clear that The Cosmics are going to keep soaring. The Surrenders fall between the groove-orientated wryness of Spin Doctors and the bluesy thump of Reef. Being a five-piece, their sound is an explosion of layered riffs, splendid harmonies and some tasteful guitar noodling. 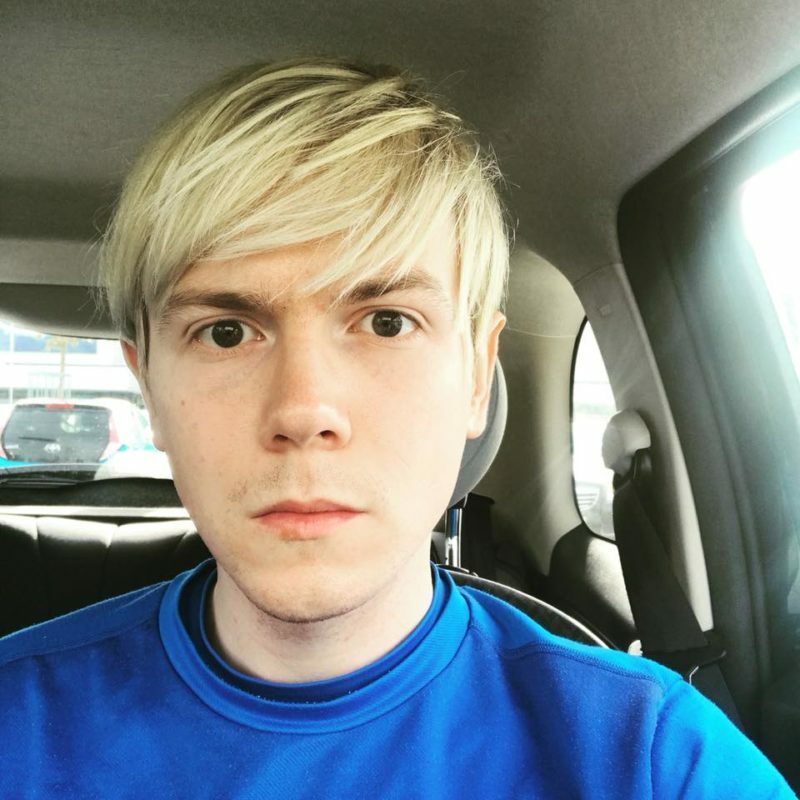 With a new EP set for release soon, produced by local legend Gavin Monaghan no less, latest single ‘Pursuit of Love’ burns with the kind of doomed romance that pounds at your chest. By the time they reach the end of their set, it’s pretty much impossible to resist waving the white flag of fandom. 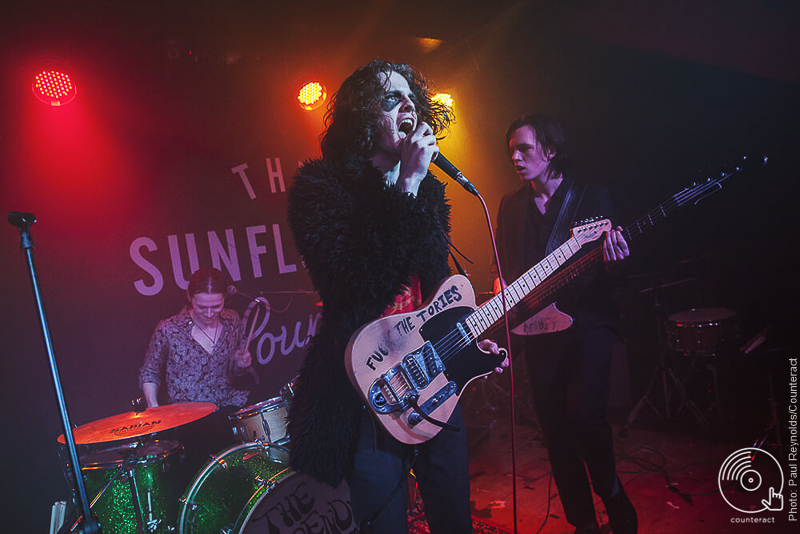 By the time Doncaster-born, Manchester-crazed three-piece The Blinders come to the stage, The Sunflower Lounge is more like an indie sardine tin, and the band revel in such rammed conditions. 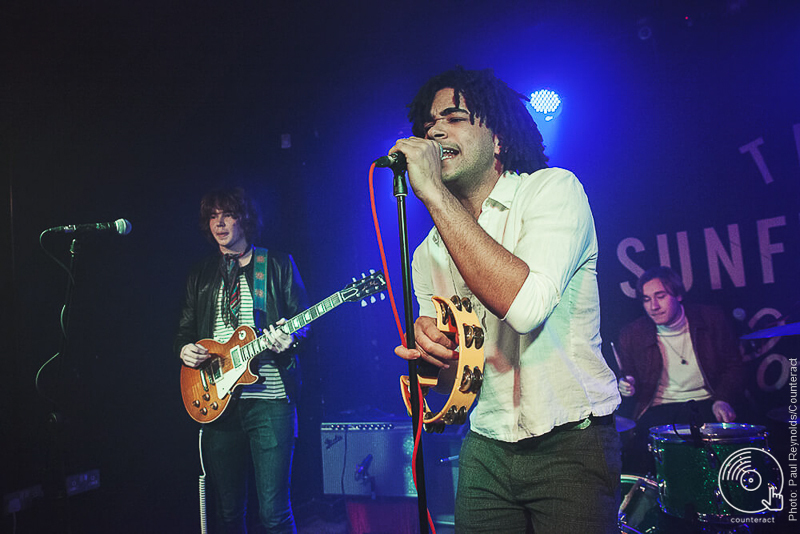 The group have been touring with This Feeling throughout some of the UK’s best grassroots venues, and here in Birmingham they have the confidence and creativity to show they can tackle any destination. Newest single ‘Ramona Flowers’ is an unholy blend of bluesy reflections and full-throttle fury, while ‘Murder at the Ballet’ matches its macabre title with slashes of brooding guitar straight from the desert storm of Humbug. 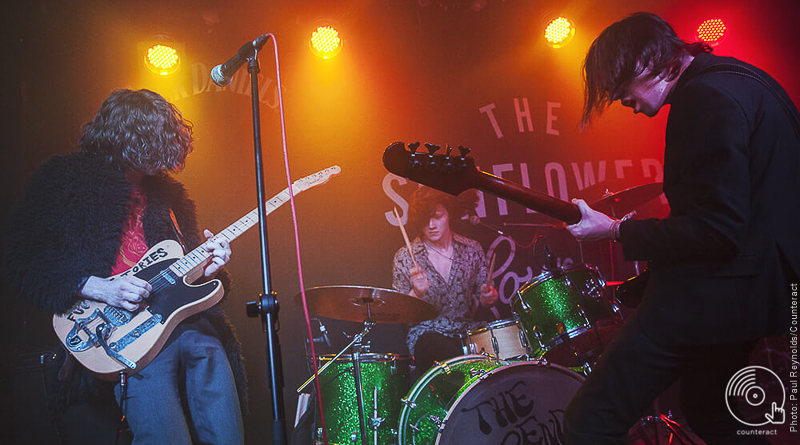 On the same night Sophie Ellis Bextor was telling Birmingham murders only happened on the dancefloor, down at The Sunflower Lounge underground indie music was rearing its head once again. For these bands, and music in general, the scene is really starting to shake up.